A new leaflet promoting the visitor attractions of Loughcrew, Oldcastle and surrounding area was launched in Oldcastle recently. 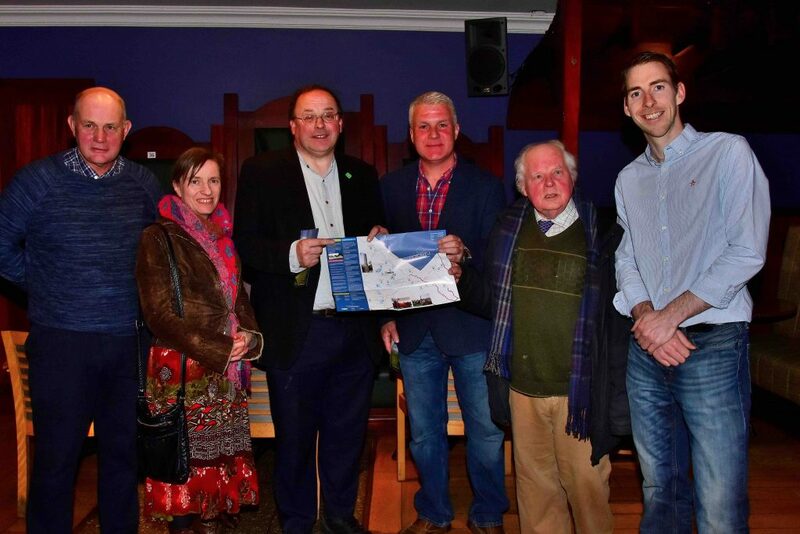 Noel French, chairperson of Boyne Valley Tourism performed the official launch and praised the local group for their initiative in working together to produce such a fine brochure. He thanked all the members of the group who had submitted material for the leaflet and Fechin Heery for co-ordinating the production of the leaflet. Noel French thanked Cllr. Johnny Guirk for his interest in the project and for securing funding from Meath County Council for the printing of the map and guide. 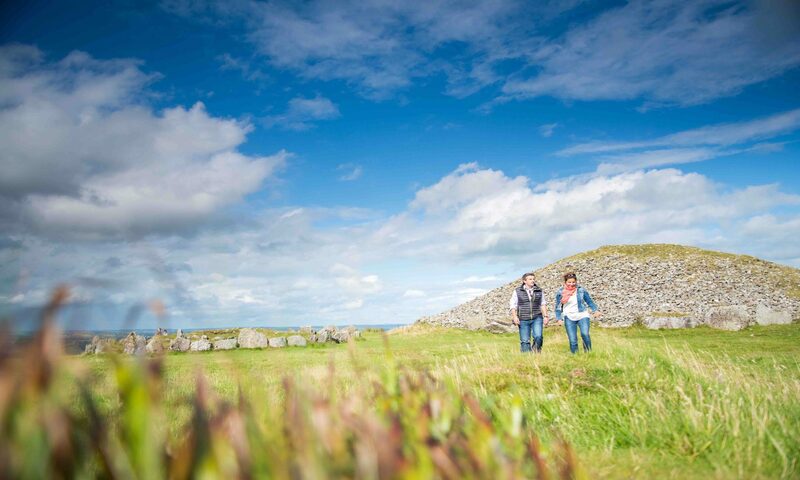 Councillor Johnny Guirk said tourism in Oldcastle and Loughcrew had a massive potential and he wished the group well. 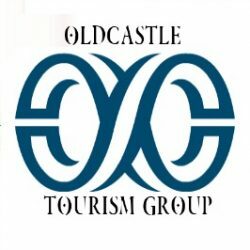 The brochure is centred on Oldcastle and Loughcrew but there are various sections outlining attractions in the Oldcastle area but also within a short distance. “You can be at ancient megalithic tombs, historic monasteries, a church of martyred saint, the highest point in Meath, the largest lake in Cavan, a World War I trench replica or surrounded by nature in a wild beech forest in a short drive” said Fechin Heery. Big Houses & Hard Times, Castle & Conquests and Wars, Rebellions & Modern Times.